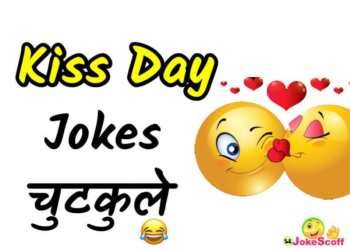 Today, on 13th February, we have brought you this laughing article. 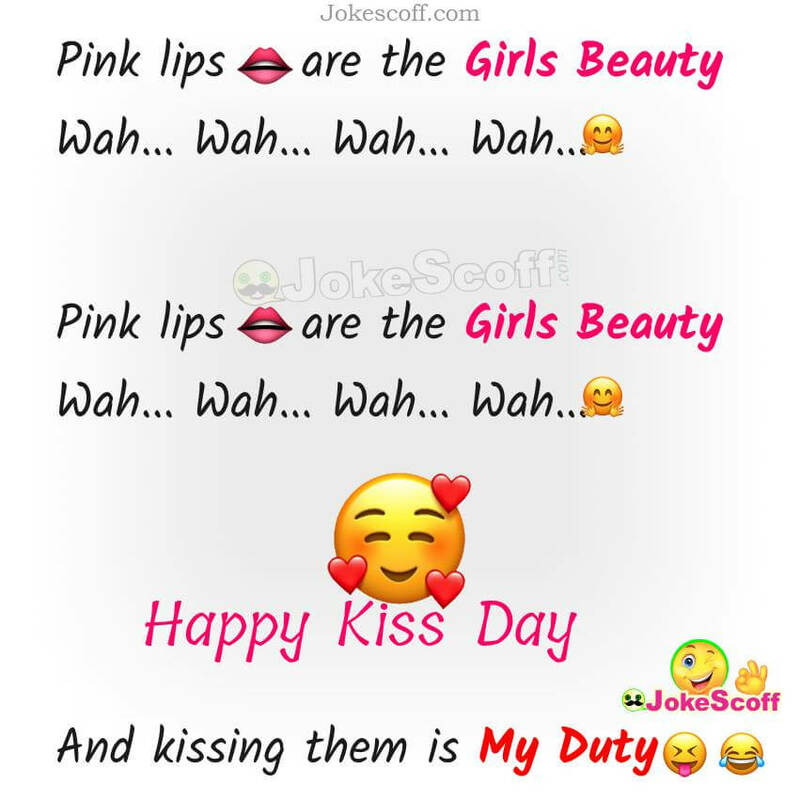 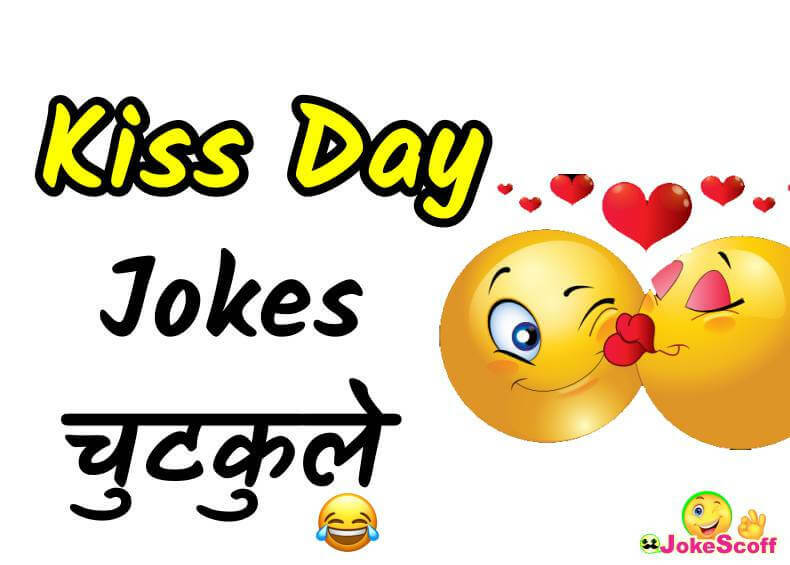 Kiss Day Jokes, Kiss Day Chutkule, Funny Jokes for Kiss Day. 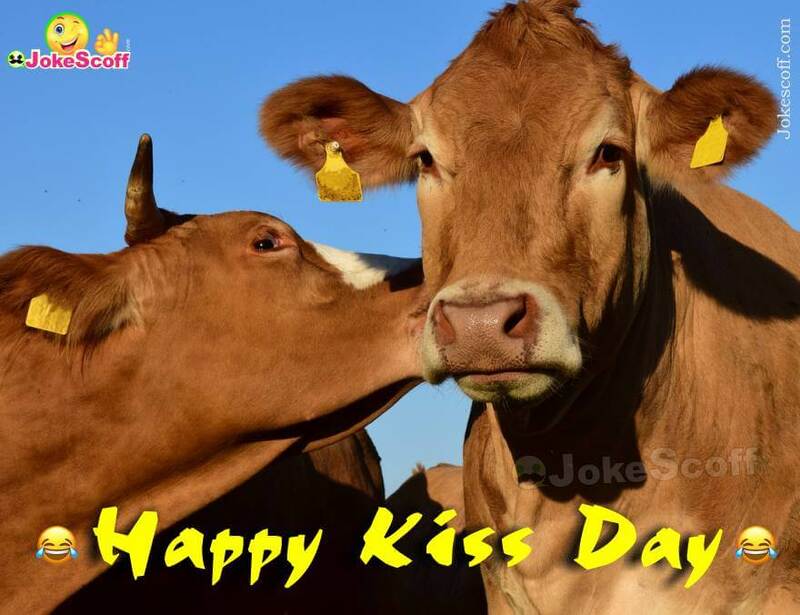 After this we have also brought to you here Kiss Day Funny Shayari, Kiss Day Funny Images. 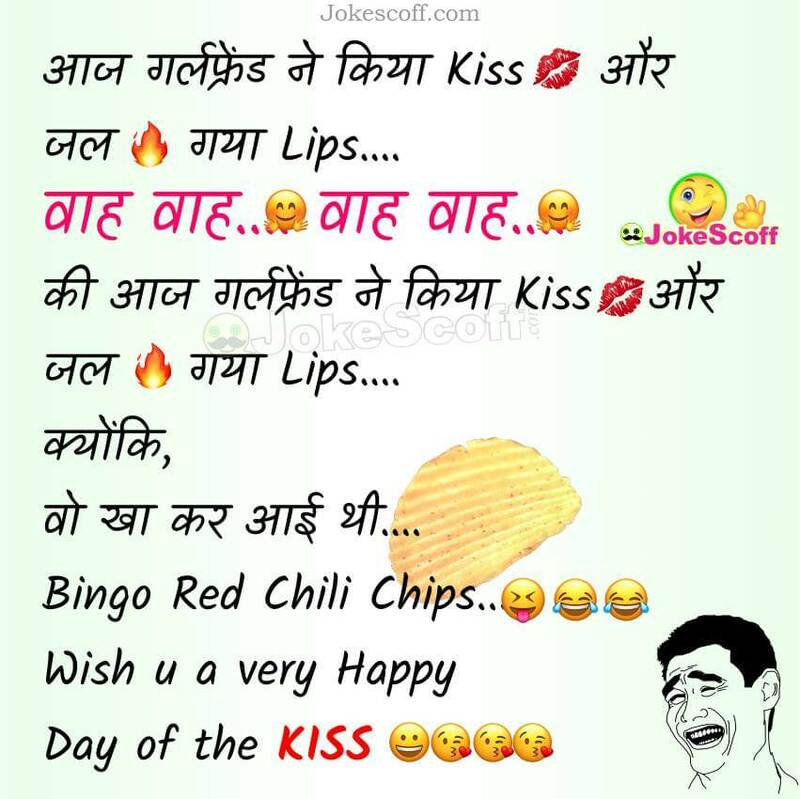 Today, the festival of Kiss Day is going to be very special and pleasant for you. 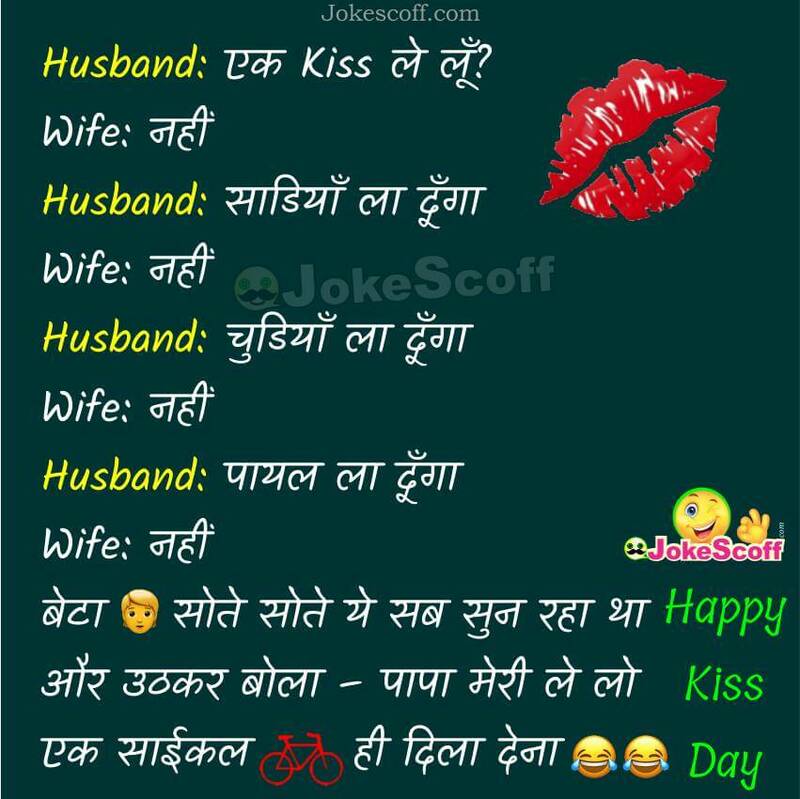 Husband: एक Kiss ले लूँ? 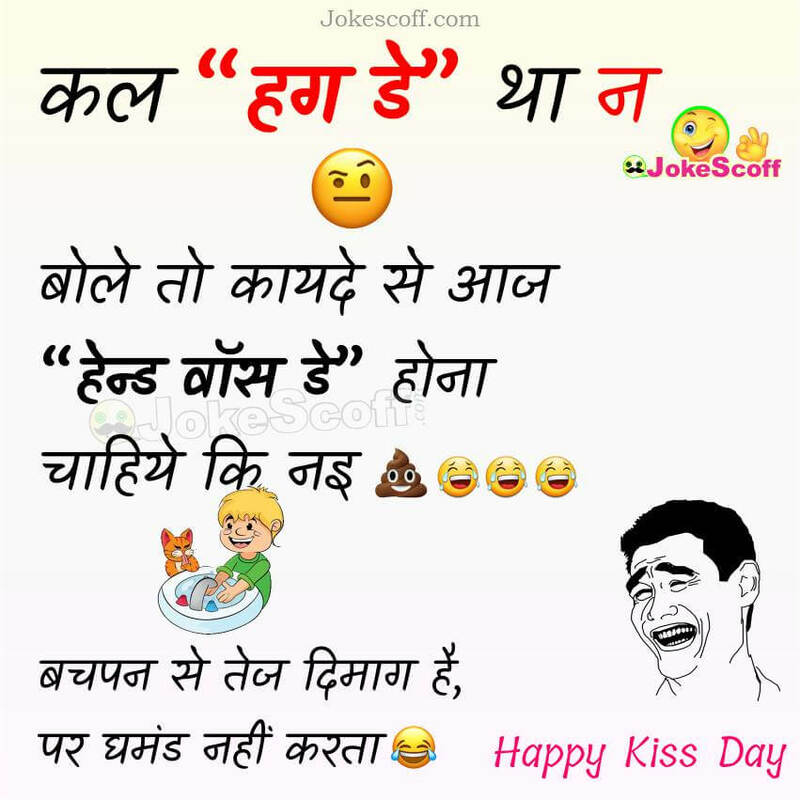 Husband: ek Kiss le lu?